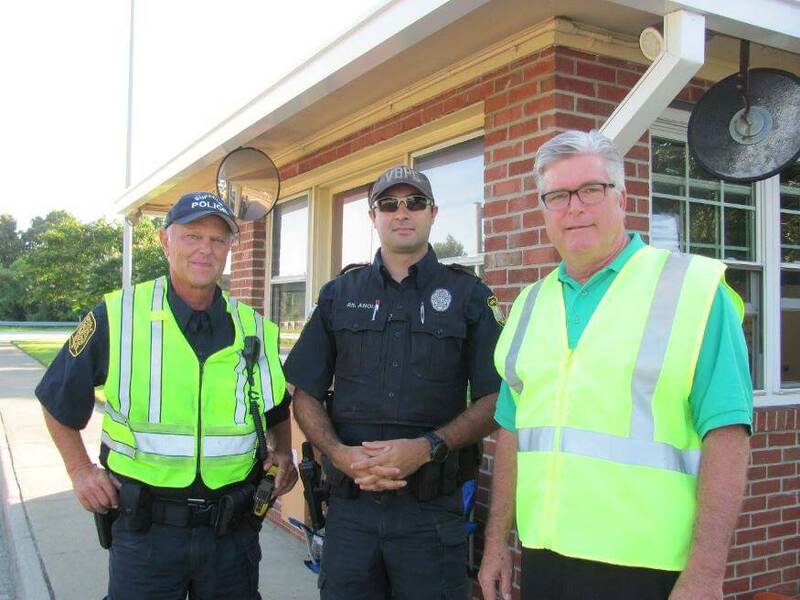 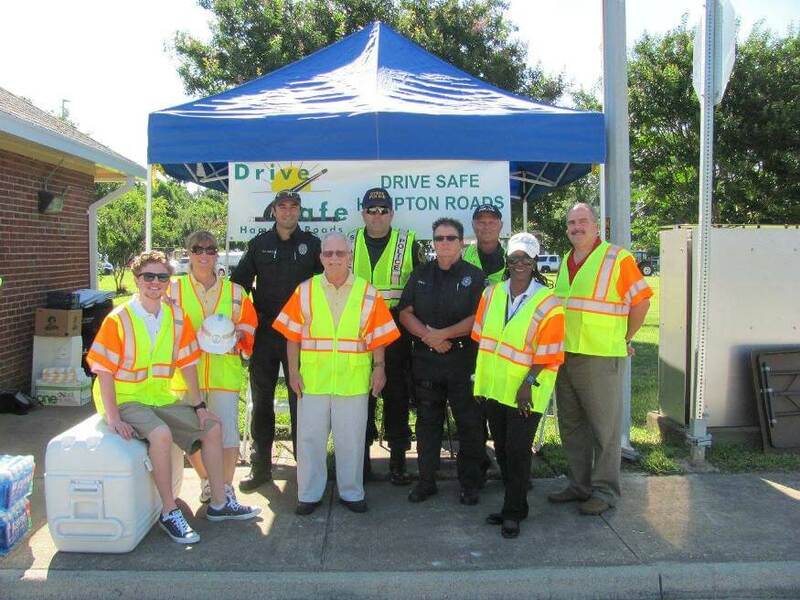 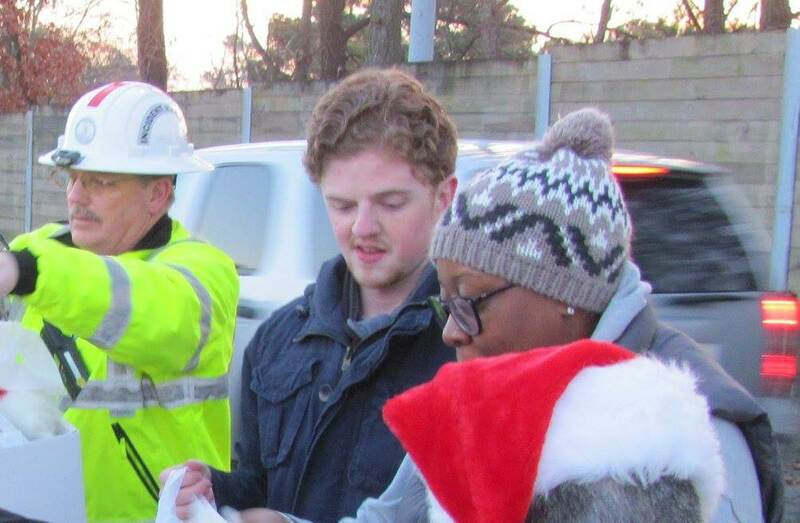 Commercial Motor Vehicle Driver Appreciation Day is an event that brings Drive Safe Hampton Roads and Hampton Roads’ law enforcement motor carrier teams together to distribute goodies during an “alternate type” of roadway safety regulation stop. 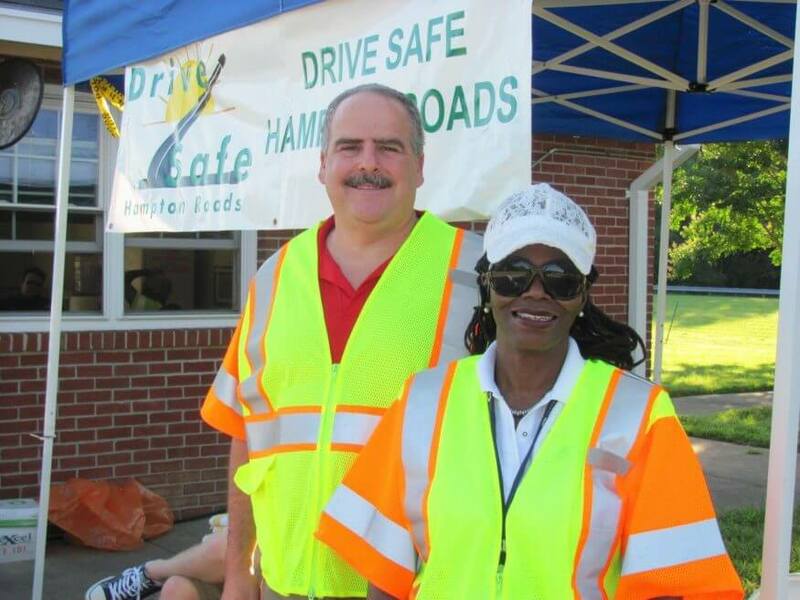 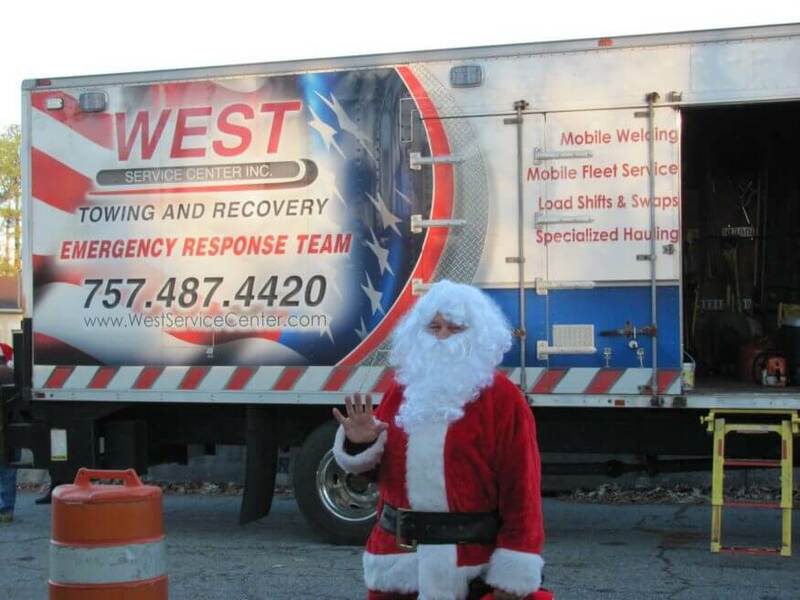 These events are held at the beginning of the busy winter and summer season to promote highway safety. 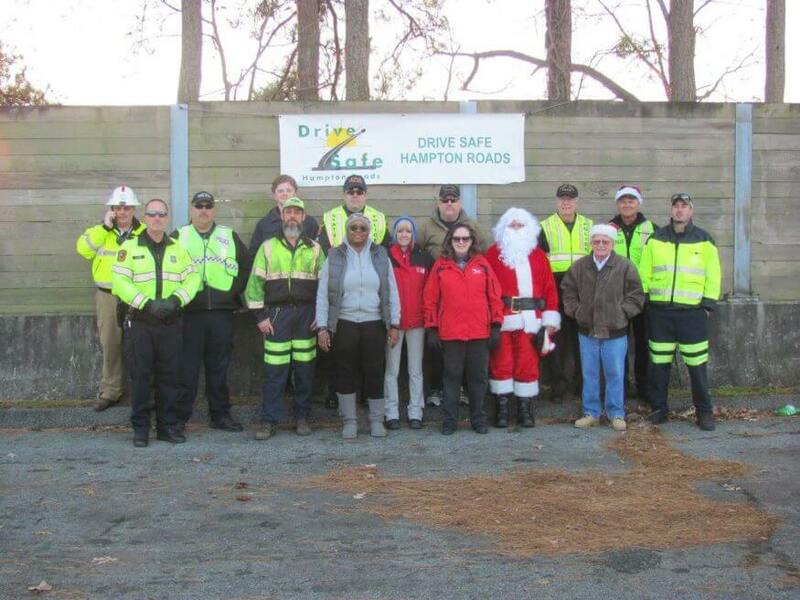 Sponsors of the Commercial Motor Vehicle Driver Appreciation Day include AAA Tidewater Virginia, Capital Concrete Inc., Pepsi Beverages Company, Chick-Fil-A @ Harbour View, Suffolk, Story’s Distributing, DMV: The Virginia Highway Safety Office, DRIVE SMART Virginia, Newport News Police Department, Newport News Shipbuilding, Virginia Dept. 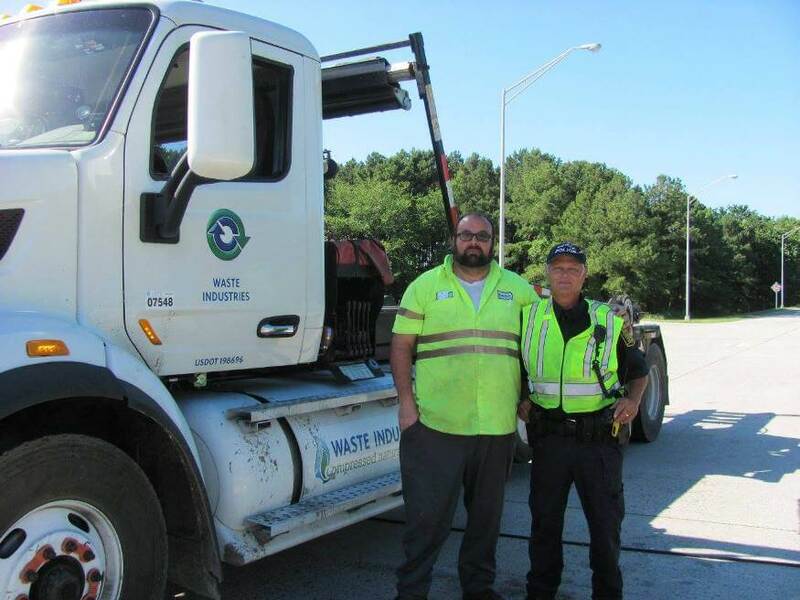 of Transportation (VDOT), Coastal Ride, Federal Motor Carrier Safety Administration (FMCSA) and Local Law Enforcement Motor Carrier Units Motor Carrier Safety Inspectors. 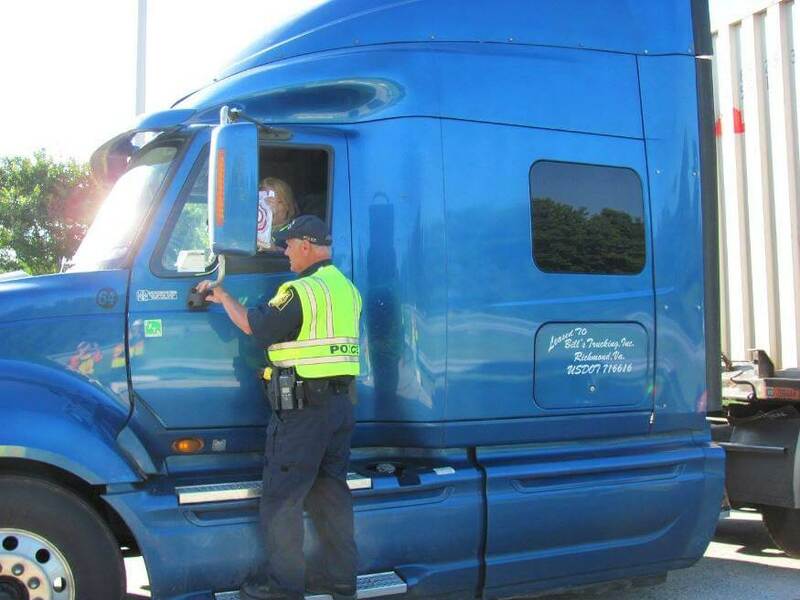 (25 years) I-264 Old Toll Plaza, Virginia Beach, VA.
(8 years) Interstate 664 near the Monitor Merrimac Tunnel at the northbound inspection station.